It is being reported that the cast and crew of Spyder may perform during one of the day of World Tourism Celebrations. The city of Visakhapatnam will witness the celebrations of World Tourism Day which will begin on Wednesday with a series of performances on the famous RK Beach. The event is said to be spread over three days and will have many popular personalities attending it. Super Star Mahesh Babu is said to be attending the event on September 30th, 2017 along with the rest of the cast of Spyder, sources reveal which is yet to be confirmed. It is also being said that the cast and crew of Spyder will perform during one of the days of the World Tourism Day celebrations. 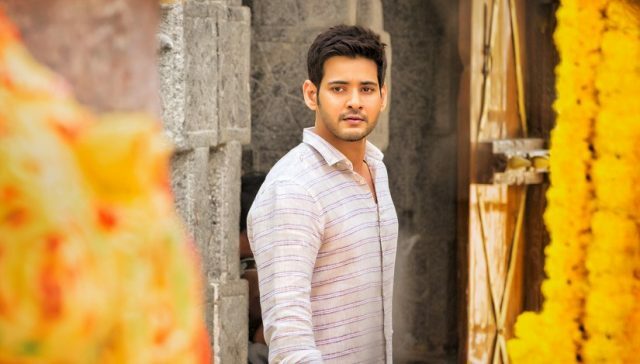 Lead actress Rakul Preet and Super Star Mahesh Babu are said to have been approached for the event, however, they are yet to confirm their attendance to the event. Other popular film personalities who turned politicians like T. Subbirami Reddy and K. Raghavendra Rao are expected to attend the event. It is also being reported that other popular film personalities from Telugu film industry have also been invited and are yet to confirm if they would attend the event which will go on till September 30th. Mahesh Babu’s Spyder is hitting the screens today and is already a rage amongst his fans. The premieres in the US have already clocked $1 million which is only next to Baahubali’s record. Ditrected by A.R. Murugadoss, Spyder has Mahesh Babu playing a stylish-looking intelligence officer who takes on bio-terrorism. Popular filmmaker SJ Suryah will be seen playing the antagonist in Spyder along with popular actor Bharath Niwas.